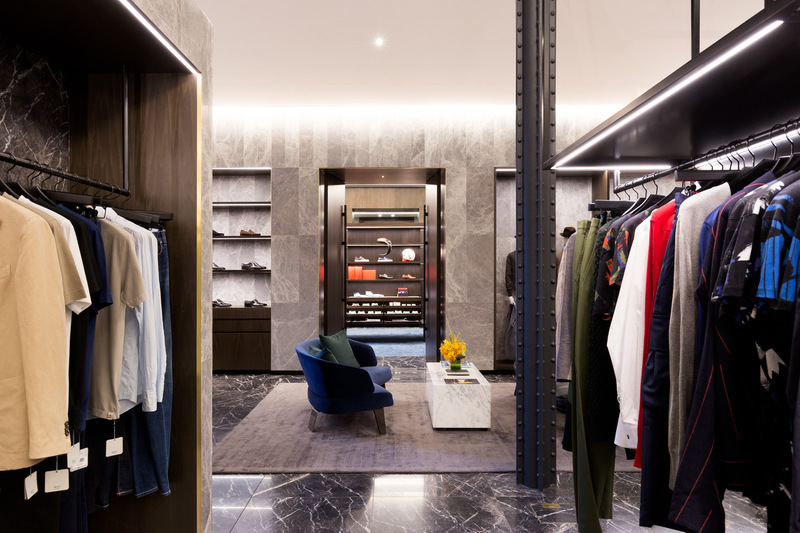 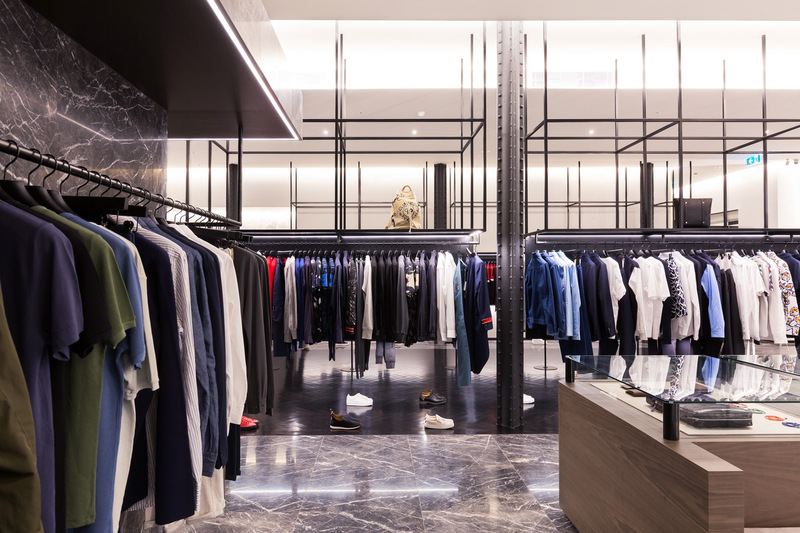 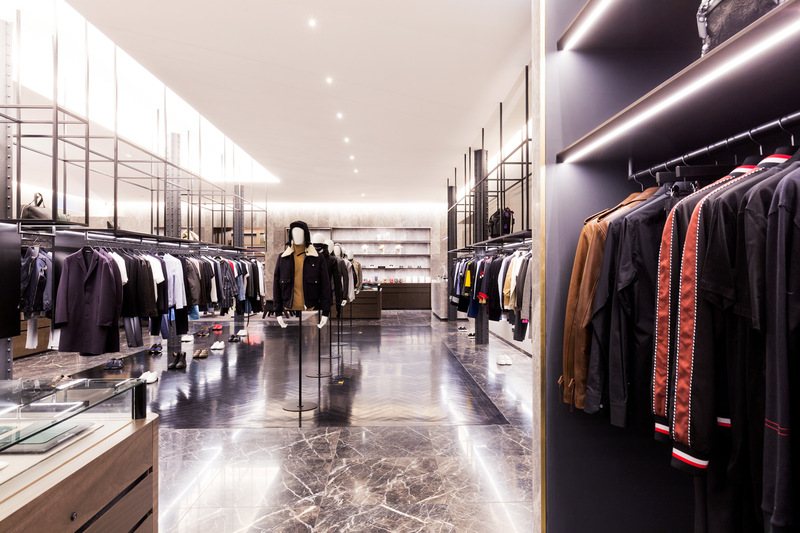 Designed by Cox Architecture with lighting supplied by Lights & Tracks, Masons is a unique synthesis of high end streetwear and bespoke suits that represents a definitive destination for luxury menswear in Melbourne. 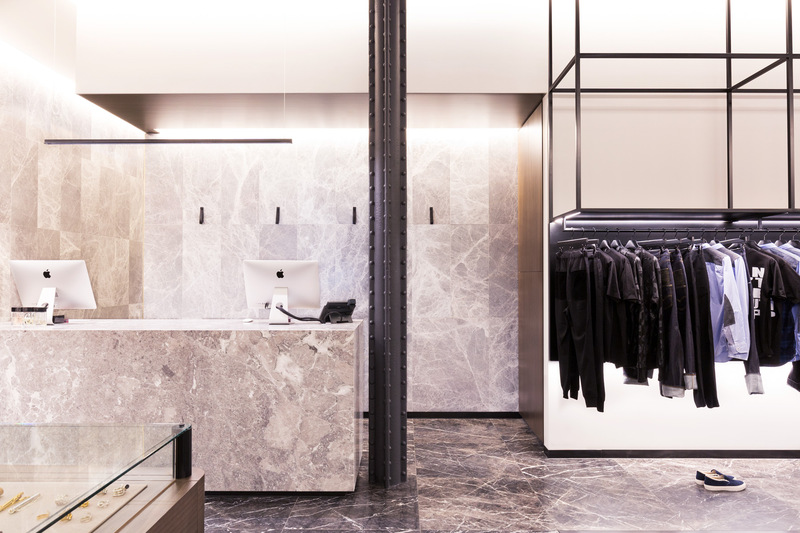 A material palette of American oak flooring and Italian marble tiles spreads across 430 square metres of showroom floor and bar to create a one of a kind retail experience on Flinders Lane. 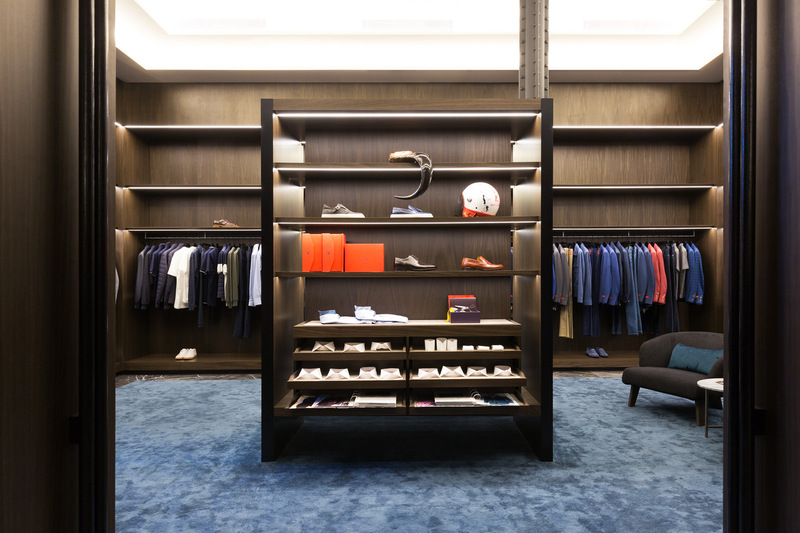 Throughout this highly curated collection of mens fashion, Eclipse profiles are subtly embedded to provide the perfect amount of illumination for each piece. 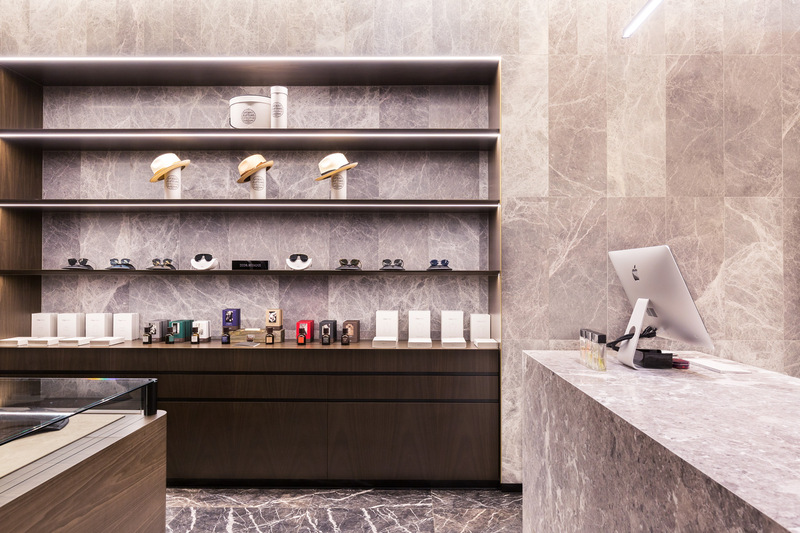 The sharp angles of the wood cabinetry are accentuated by the sharp lines of light from the Eclipse profiles. 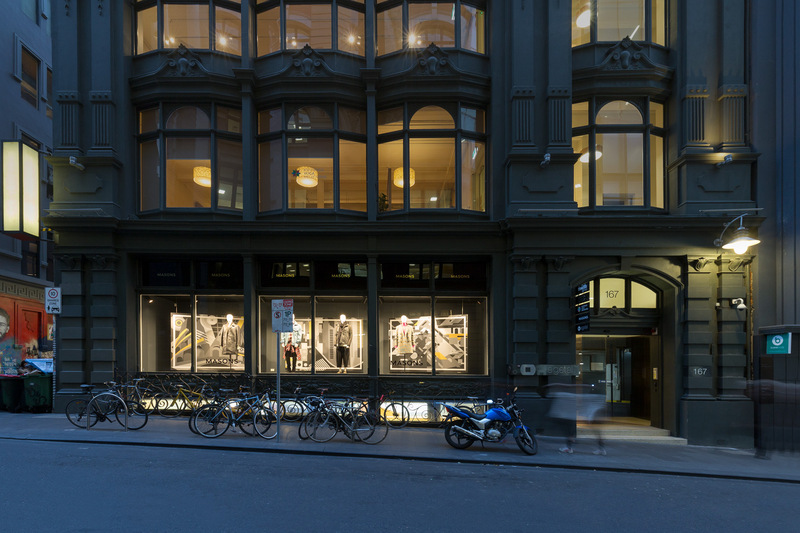 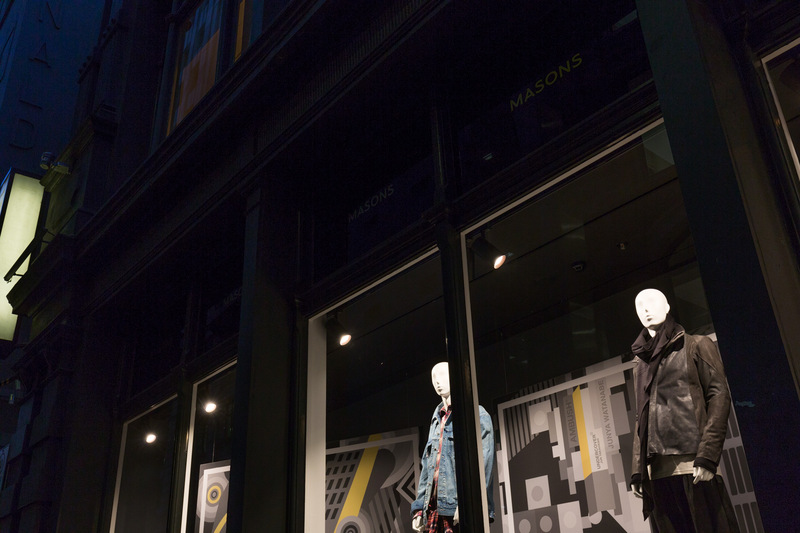 Together, the lighting, interior design and high end fashion, come together for a truly unique retail experience in Melbourne. 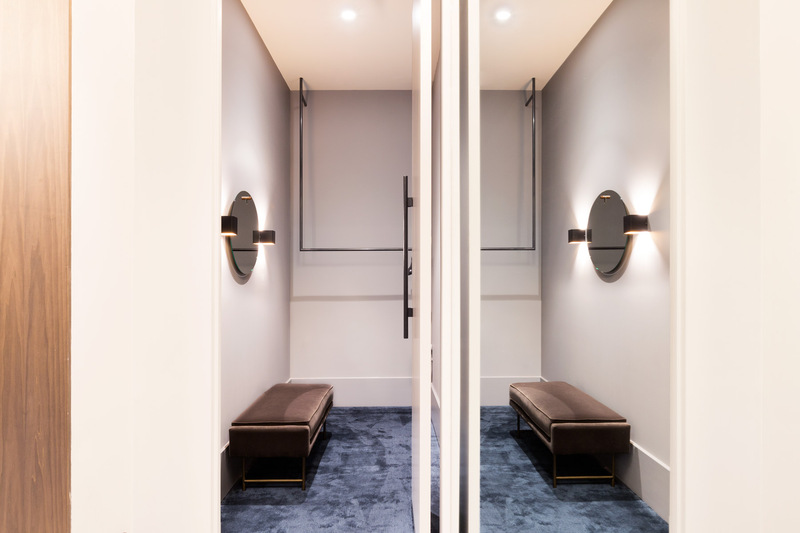 Previous Project | A shining example of minimalism and functionality in this Ascot Vale Residence.